Port Hardy’s culture and history begin near the BC Ferries Terminal at Bear Cove – the oldest known site of human habitation on Vancouver Island (circa 5850 BCE). First contact with Europeans occurred in the early 19th century when the steamship S.S. Beaver was sent on an exploratory trip by the Hudson Bay Company (HBC) in 1836. Coal deposits motivated the HBC to establish a fortified trading post at Beaver Harbour a dozen years later. The trading post was named “Fort Rupert” after the company’s governor, Prince Rupert, Duke of Bavaria. Though little of the fort remains today, the Kwakiutl First Nations continue to reside adjacent to the former fort site. The current location of Port Hardy was settled at the turn of the century when Alec and Sarah Lyon operated a store and post office on the east side of Hardy Bay. A 1912 land deal promoted by the Hardy Bay Land Co., put the area on the map and increased its population. By 1914, 12 families had settled, built a school, sawmill, church and hotel. There was limited access to the community until the logging road connecting Port Hardy to Campbell River was paved in December of 1979. 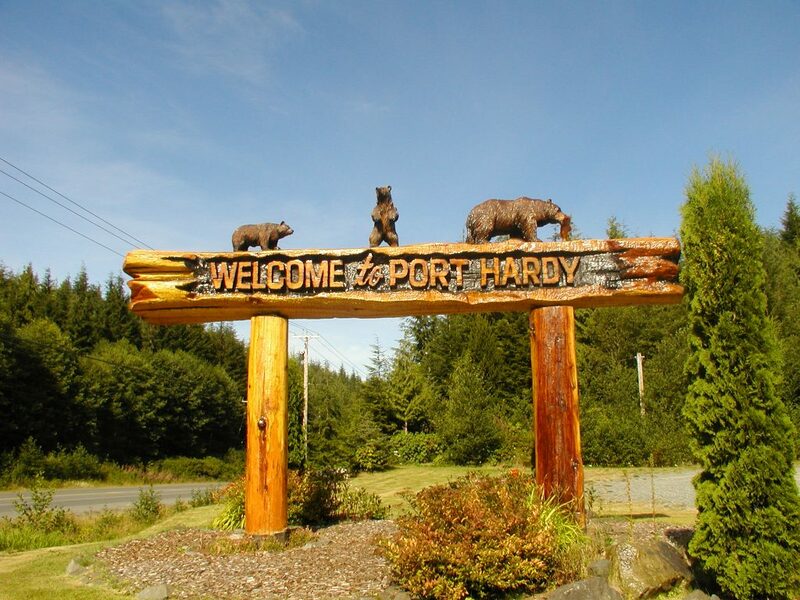 Port Hardy’s population grew to a little over 5,000 residents during the Island Copper Mine years (1971-1995). 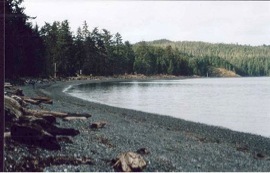 The former mine site is located 16 kilometers south of Port Hardy on the shores of Rupert Inlet. The open-pit porphyry copper mine employed over 900 employees from Port Hardy and the surrounding communities. Today, the former mine has been transformed into a wildlife habitat and pit lake biological treatment system (BHP Copper Inc., 2010). The Quatsino First Nation manage the property and their Economic Development Board is exploring options for its use. The Quatsino have conducted several feasibility studies around the implementation of a puck or brickett mill onsite, utilizing the existing infrastructure, which includes six industrial buildings. Today, Port Hardy serves as the crossroads for air, ferry and marine transportation networks, and serves as the gateway to the fast-growing Central Coast, the Cape Scott and North Coast Trails, and BC Ferry’s northern terminus for the Discovery Coast run and Prince Rupert. It supports several traditional and emerging sectors and remains rich in natural resources and community spirit.